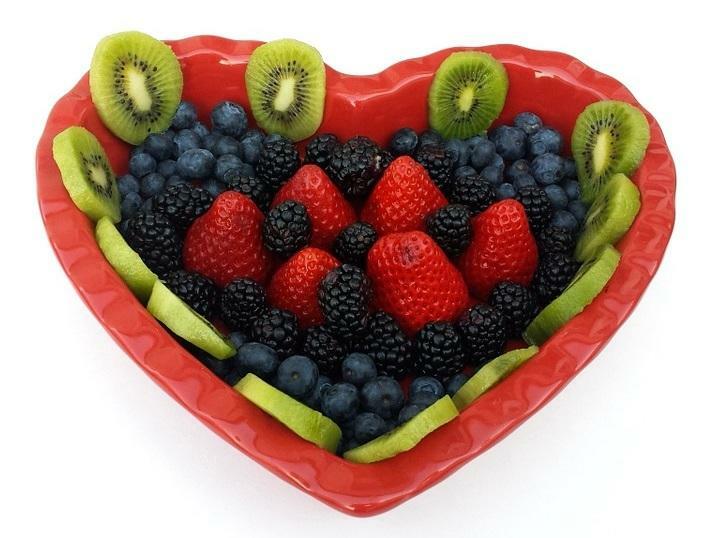 Reversing heart disease with a diet? Well yes, you can. 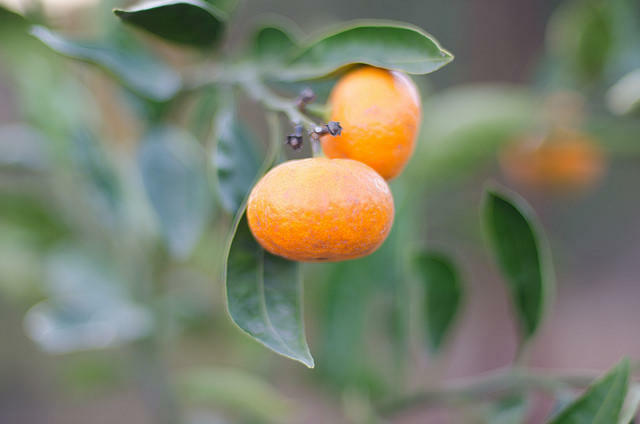 We'll talk about the proven success of Dr. Dean Ornish's dietary program - who might benefit and how it’s based on the sound nutrition principles we might all want to follow. Nutrition for the New Year, how to eat for life, that’s the topic on the next Body Show. If you have been thinking about changing your diet because of diabetes, gout, kidney problems, or just generally feeling healthy, we’ll talk with top nutritionists about how to make your meals the best for your body, today on The Body Show. 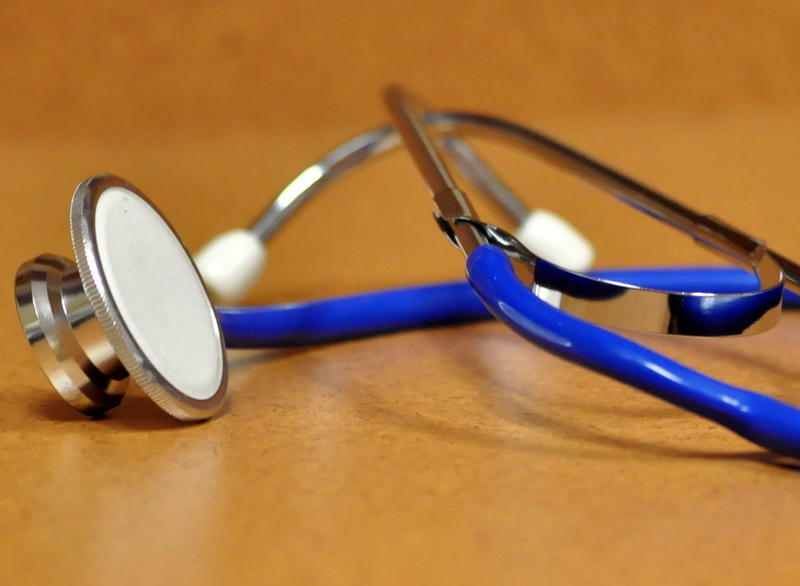 Community health centers are the backbone of the health care system that take on some of the most challenging medical and social situations of the underserved. 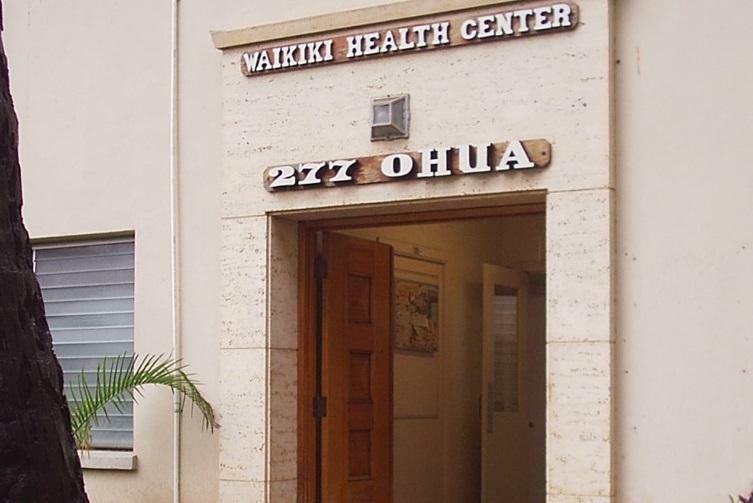 Waikiki Health Center is a model of what great work can be done. Today on The Body Show we’ll hear more about the unique outreach programs they support, and what we can all do to help. Supportive care at the end of life, it's a new term meant to reflect the comprehensive team approach to the challenges facing those with advanced cancer, and hopes to help those who are the sickest, receive the care they need in the location they choose. We'll talk with local experts about how this program might work and what it can do to help those in need and their families with this difficult time in their lives.